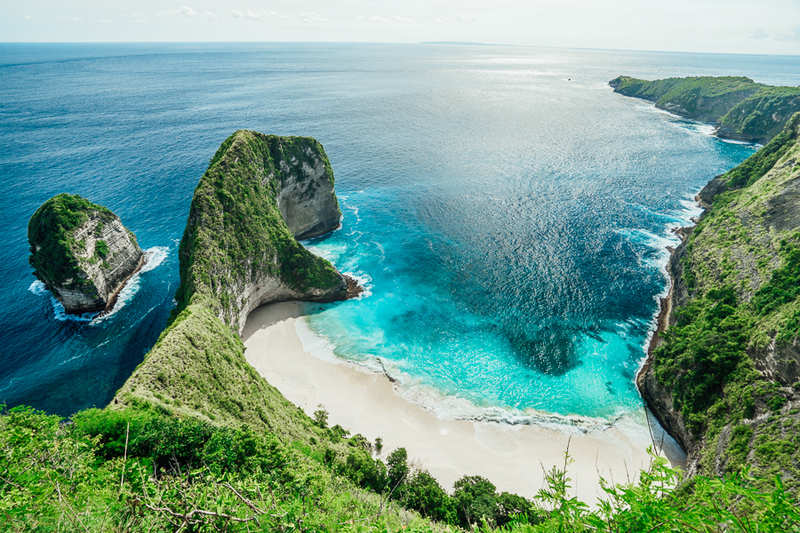 Fantastic one day trip to Nusa Penida! tony and nengah were amazing. We saw various beautiful locations and it's good spot to take many photos. Book via online chat with Anom and he told us details information about the tour. 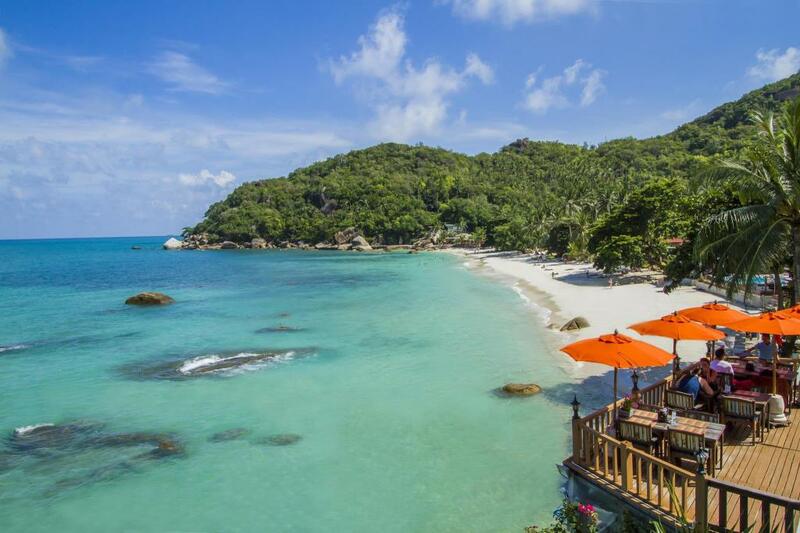 He has share much thing about the island and very knowledgable about surroundings. We strongly recommend this tour company, if you want to have some fun exploring a new island with some great relaxed tour guides. Thank you very much. 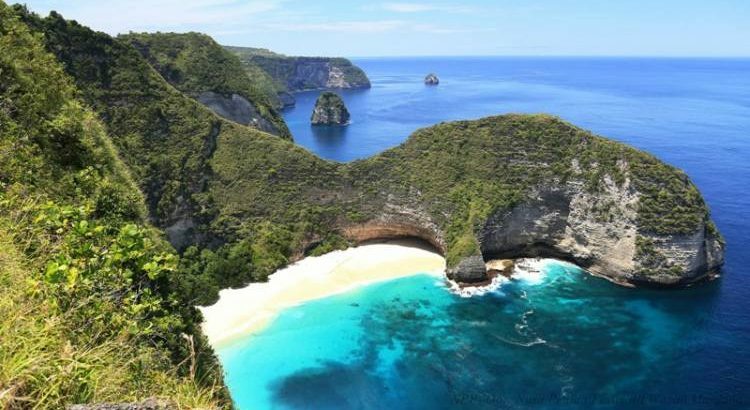 Hi Rose, we are very happy to hear that you enjoyed you Nusa Penida Day Trip with us. Please recommend us to you friends and/or family. We are here always ready to server you for the next trip. Hi Rob, Thanks for write some review on our website. 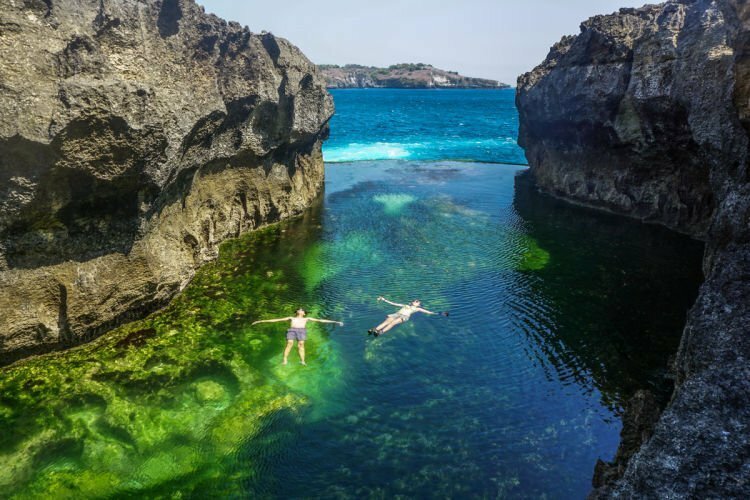 It was glad to know that you enjoy the Nusa Penida Tour One Day Trip. We alwait your next visit with big group. 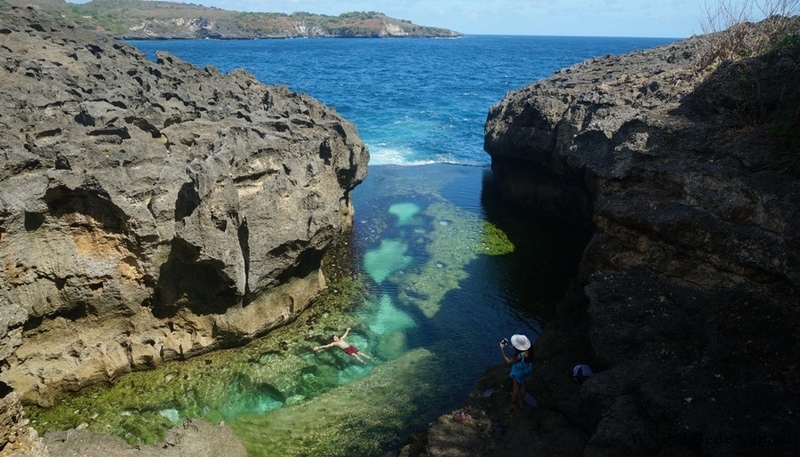 We visited Angel Billabong, Broken Beach, Kelingking Beach and Crystal Bay. On top of having the most perfect weather we were even lucky enough to see a lone Manta Ray glide into Broken Beach. We did it all in a day and it was plenty of time but i wouldnt try squeeze anything more it - it allowed enough time to really enjoy each spot and relax. Hi Pete, You are lucky man, see mantas and got superb tour with us. Please back again, visit us, and bring your big group. 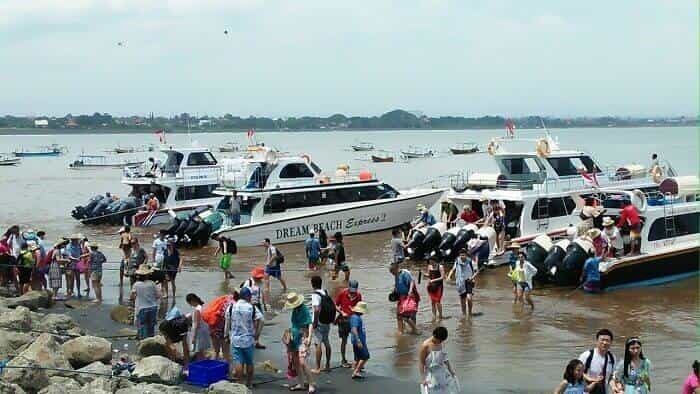 I would recommend you to take this day trip with Nusa Penida Day Trip company as they are really good. Specially the guide is excellent as he helped us take so many pictures. He os excellent and helpful. Also the places we visited are eye catchy. 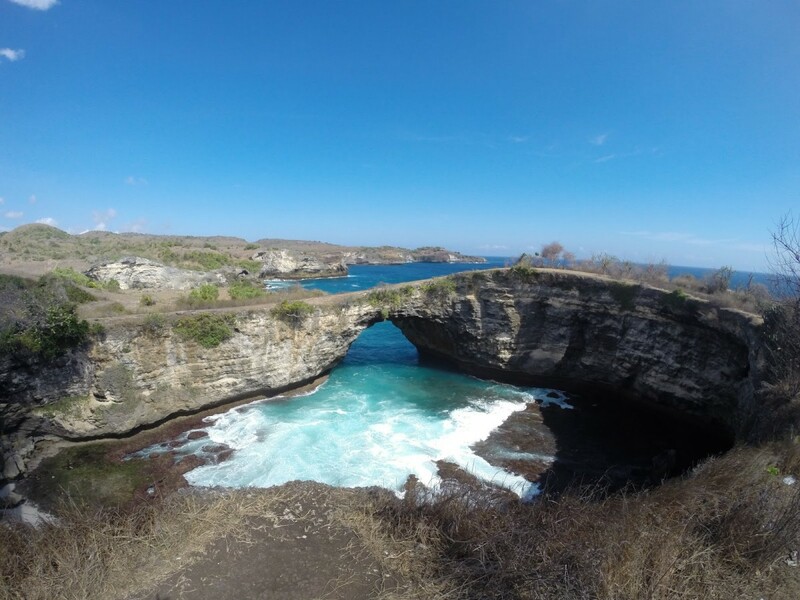 Hi Shah Mollie, thank for your review on our website, our guide "Wayan" really enjoyed to drive you around Nusa Penida Island. He will always ready for you or for your recommendation friend and family to be a nice guide during your holiday in Bali especially in Nusa Penida. We wait for your next visit. Thanks. 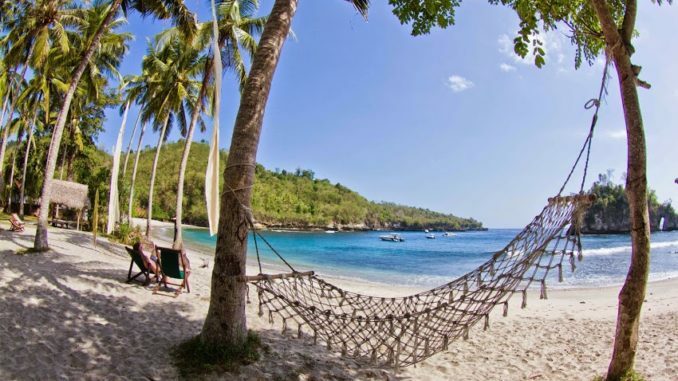 The trip was the excellent one we had, visit angel billabong, broken beach, kelingking and crystal beach the last trip is snorkeling in 3 point area. It's really most amazing trip. 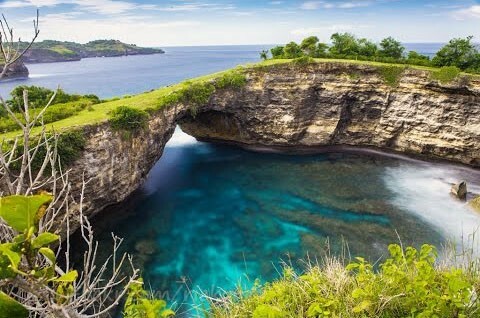 It was nice to read your review and see that you enjoy this Nusa Penida trip. Please come back again and recommend us to your friend or family. Big thanks and regards.